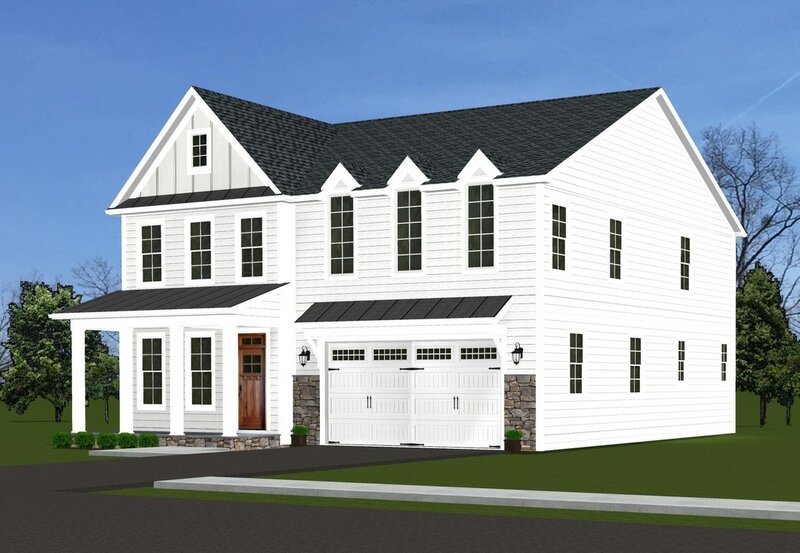 A two story home with 2,657 to more than 3,700 finished sq ft, the Halifax enjoys a front to back foyer, open great room with fireplace flanked by built-in shelves, gourmet kitchen with island and optional morning room plus a private first floor study. 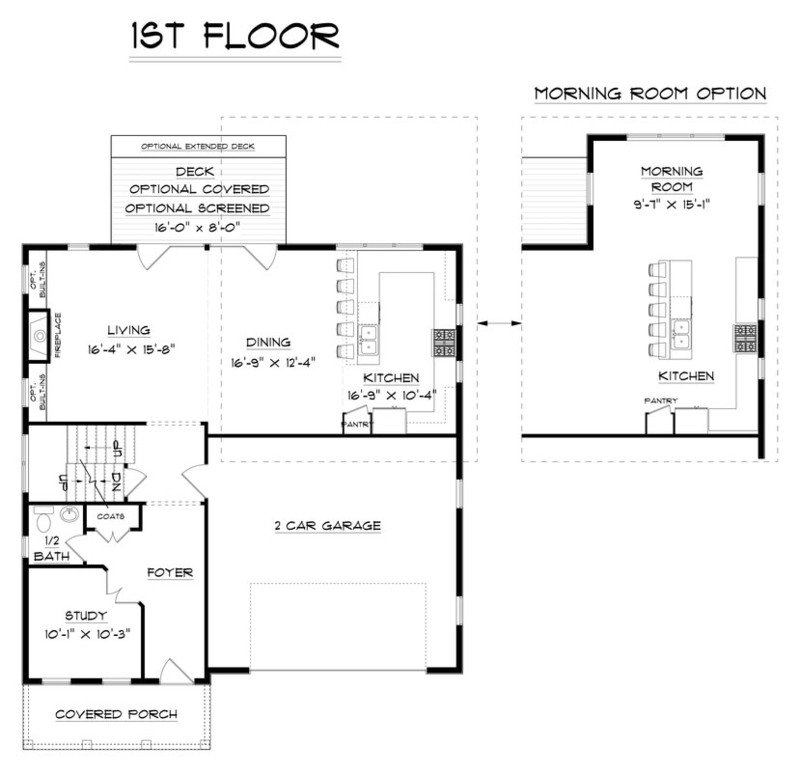 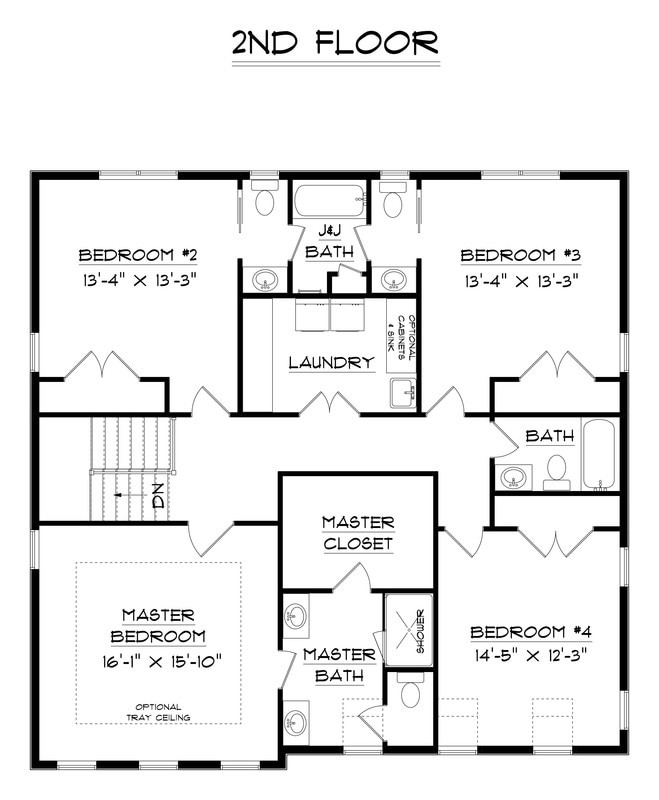 The master suite and three additional bedrooms are located on the second floor. 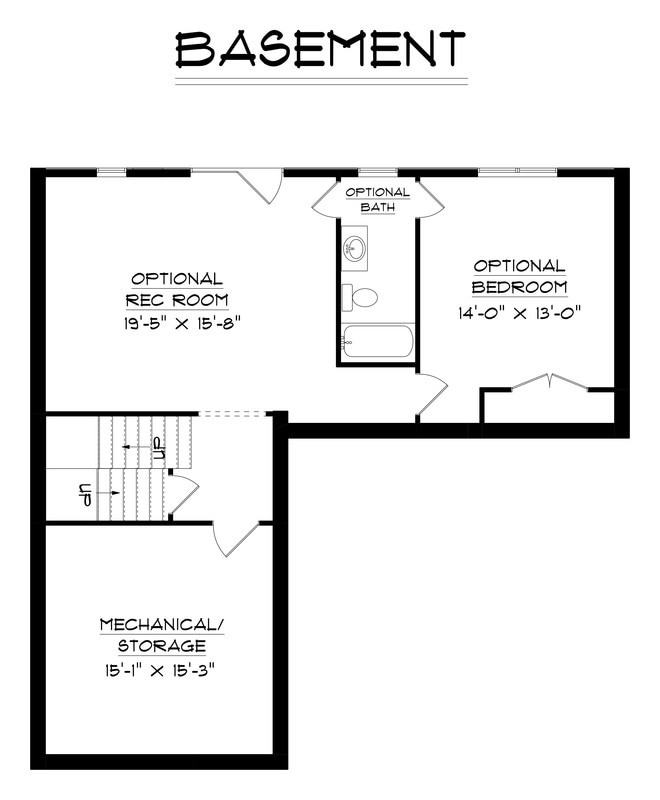 A large terrace level allows for additional living spaces.